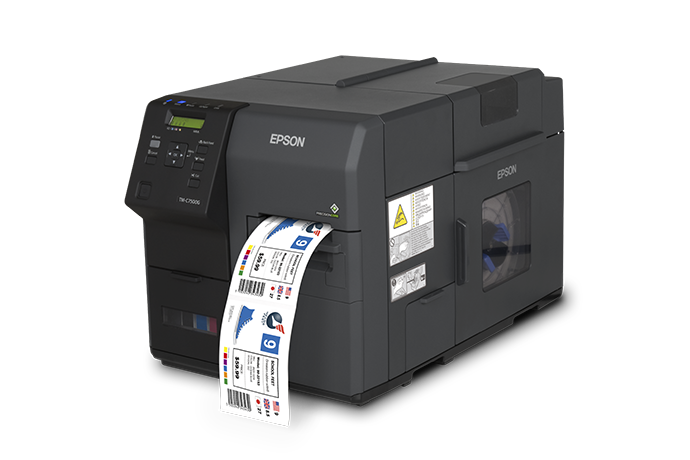 Reliable label printers for crisp clear printing. With anywhere selling produce, label printers will always be needed in today’s market. It could be a manufacturer of some sort, a grocery store or a shoe shop, they will always need to display labels and barcodes so the item can be identified before it’s shipped off or at a checkout. Therefore label printers will always need to be used. 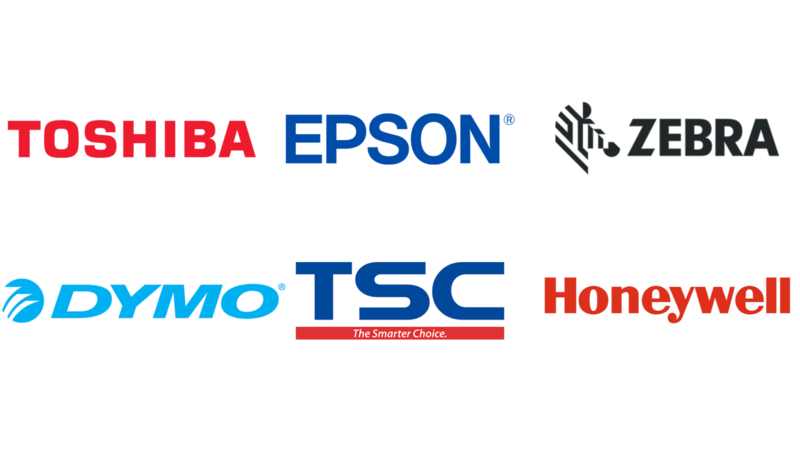 Luckily, we have a great range of label printers for your business.